Ordahl Orthodontics is ready to help! 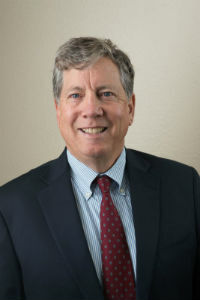 For nearly 3 decades (since 1989), Dr. John Ordahl has provided high quality orthodontic care to residents of Colorado Springs and communities throughout Eastern Colorado. As the premier Colorado Springs Orthodontist, Dr. Ordahl has become well known for his involvement in the community and his focus on providing affordable orthodontic treatment to the disabled and less privileged individuals in the region. Through the years, Dr. Ordahl has continued to deliver outstanding smile results to patients who value a healthy, beautiful smile. We understand that a confident smile can change your life! Treatments include identifying and correcting specific development issues in children from overbites to straightening as well as other concerns that need monitoring. Dr. Ordahl also restores adult smiles that have been impacted by overcrowding and other complex issues. Whether you are looking for traditional dental braces or invisible braces, we will work with you to determine the right orthodontic solution for your situation. The warm and friendly, detail oriented team that supports Ordahl Orthodontics are equally committed to providing you and your family with the personalized, simplified and gratifying transformatory experience that you a seeking. At Ordahl Orthodontics, we bring years of experience to our Colorado Springs &Peak Vista Clinic locations using proven techniques to deliver the smile you deserve. Part of our commitment to serving our patients includes providing information that helps them to make more informed decisions about their orthodontic needs. 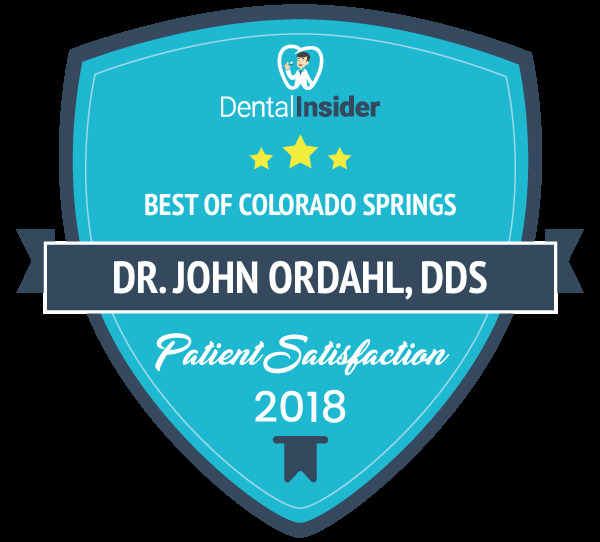 Colorado Springs, Colorado Orthodontist, John Ordahl, DDS, MS, is committed to orthodontic excellence and offers patients a comprehensive list of orthodontic services including traditional braces and Invisalign. Second office location in Limon, CO. Please come and visiit Colorado Springs Orthodontist, John Ordahl, DDS, MS.